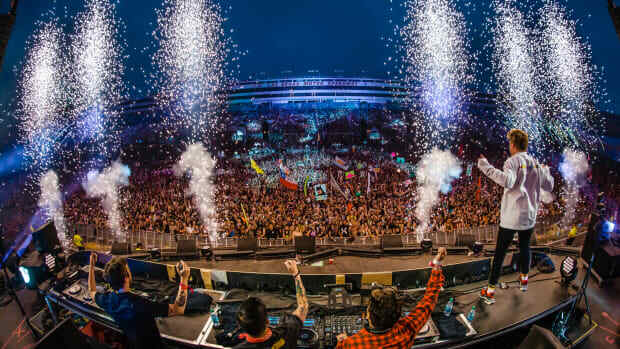 EDC Week is nearly upon us and will be here before we know it. 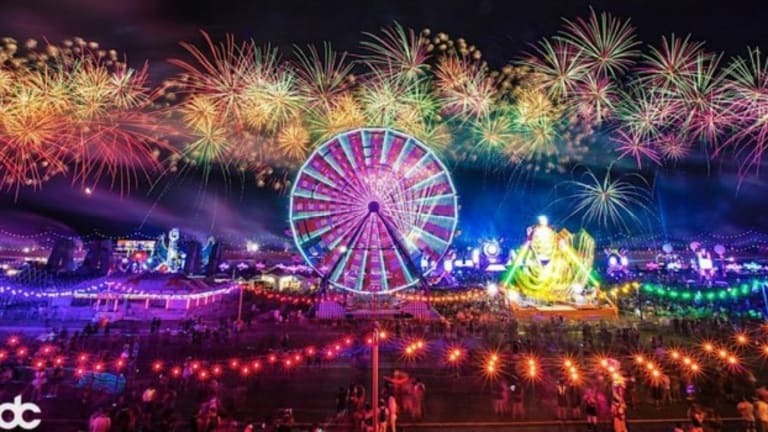 With Electronic Daisy Carnival holding its Las Vegas edition from May 18-20, in an earlier time of the year then it used to be held in the past, all of Las Vegas is ready to turn into a mini EDC-ville once again! 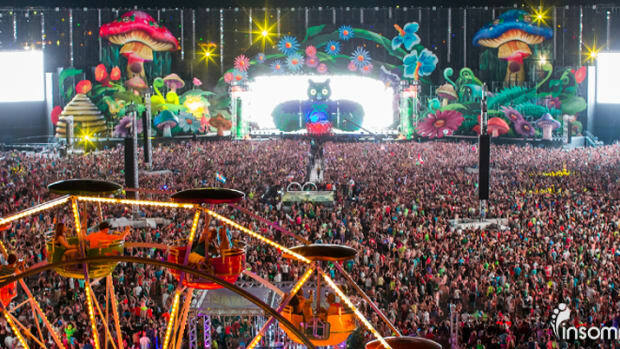 From nightclubs to hotels and casinos to restaurants, around every corner, there is a place celebrating one of the largest music festivals that takes over Vegas since the past 20 years, EDC! 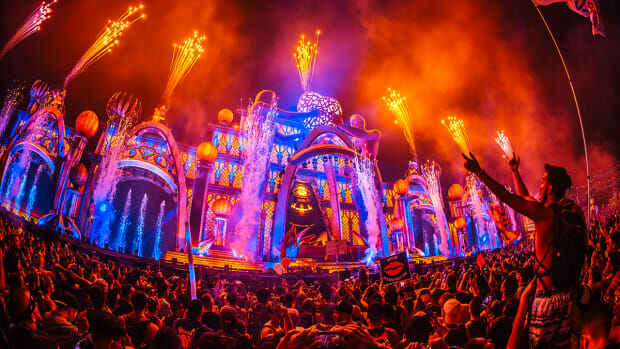 Each of them trying to provide every attendee with a unique but still EDC-esque experience in their own way. Not to be left out, health and wellness locations around the city are stepping up their game and getting attendees prepped for the big one as well. 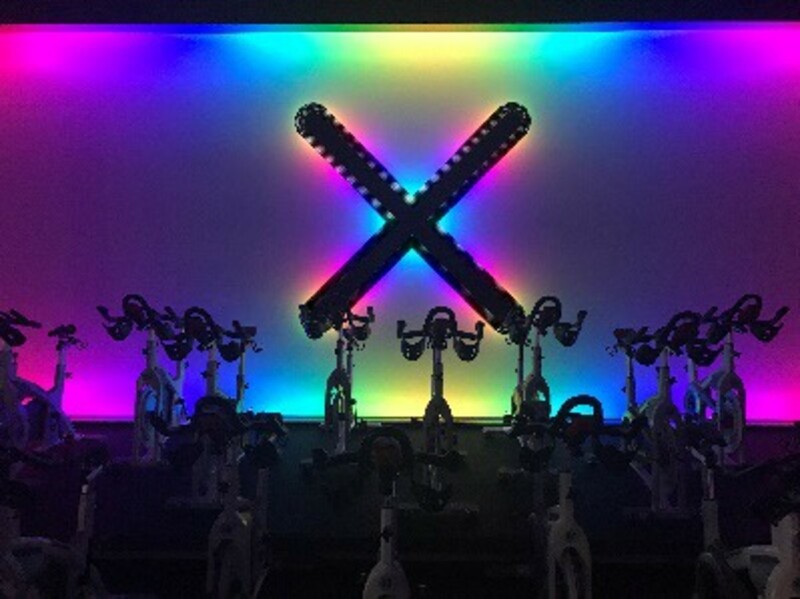 XCycle, and indoor cycling studio which promises to deliver “unparalleled, signature rides in a sensory landscape designed to get your heart pumping the moment you walk through the doors” has your EDC week workout plans sorted. 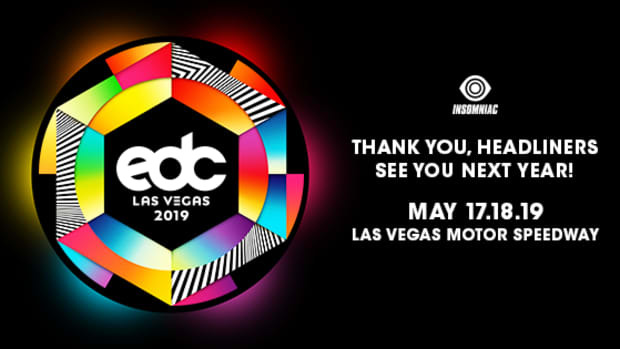 The indoor cycling boutique will host EDC-themed classes all throughout the weekend to get people geared up and ready for the festival. 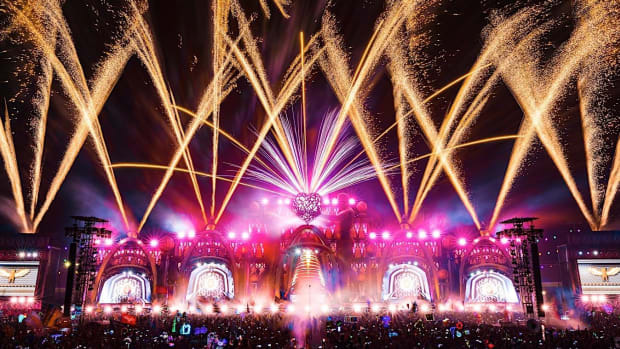 With their 45-minute, high-intensity rides set to EDM playlists by artists from the EDC lineup, ravers will be able to get their workouts in AND set the mood right for the party to come. In a quirky addition, participants are even encouraged to deck out in their favorite festival attire while sweating it out. Similarly, XenXen which is a wellness studio that is a magical space where yoga, meditation and healing practices are brought to you in a unique spa like environment. 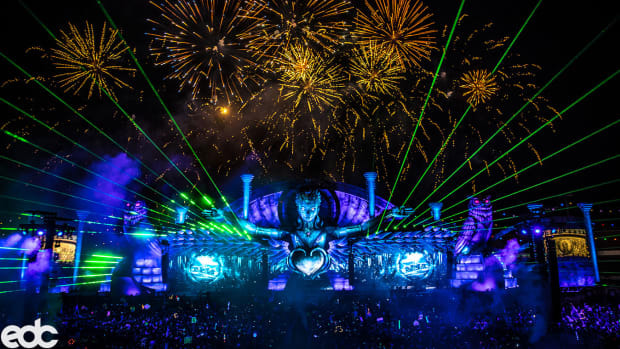 But they have their plans for EDC attendees. 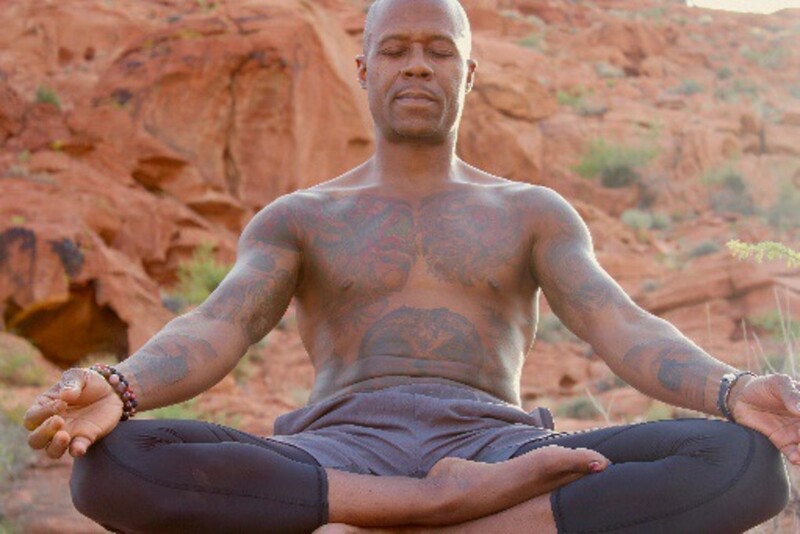 Taking these practices out to the festival grounds, ravers will have the chance to practice yoga on festival grounds with co-owner of XenXen, Dray Gardner. All throughout the weekend, Gardner will offer complimentary yoga classes for all festival attendees! 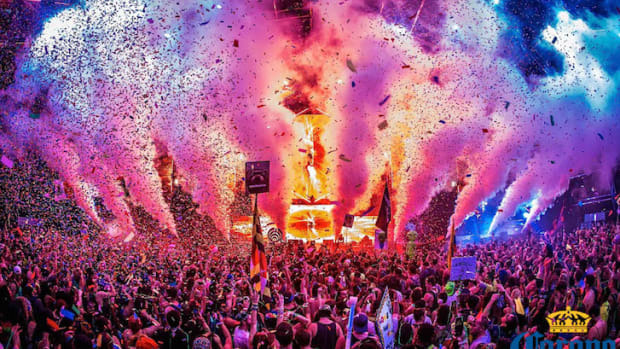 How does a relaxing Yoga sesh sound just before heading to the main stage to dance the night away? Well, that would sure be quite a way to start a day or errrm, night of non stop raving! Sign us up please?